The most iconic logo that BMX has ever seen! 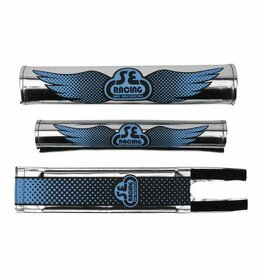 The SE Racing wing logo is emblazoned boldly on this classic 3pc padset. 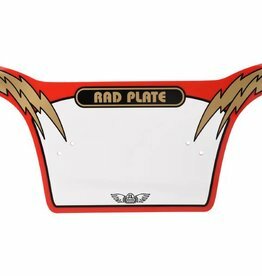 These pads will dress up any bike, old school or new! It’s all in the details. 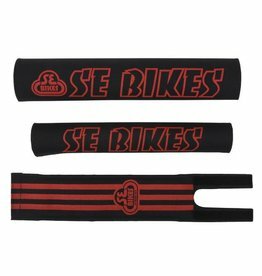 The SE Bikes padset not only offers additional protection, but also allows you to customize your ride. Raise it up! 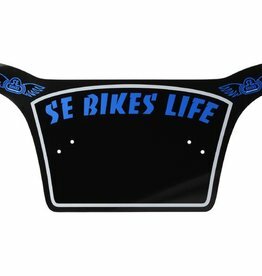 The SE Bikes Life plate gives you a clean slate to customize your bike with as many stickers as you see fit. Make it custom. Make it yours. 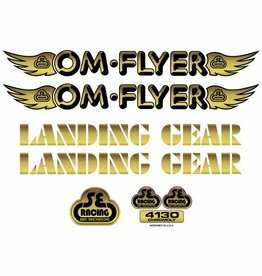 Freshen up your OM Flyer with a complete set of decals. 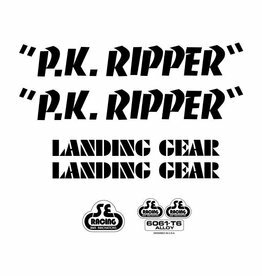 The complete set includes die-cut Landing Gear fork decals as well. 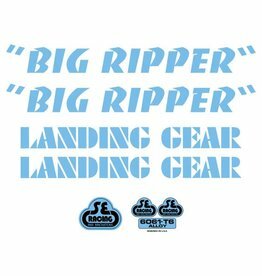 Freshen up your Big Ripper with a complete set of decals. The complete set includes die-cut Landing Gear fork decals as well. 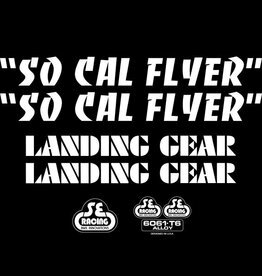 Freshen up your So Cal Flyer with a complete set of decals. The complete set includes die-cut Landing Gear fork decals as well. 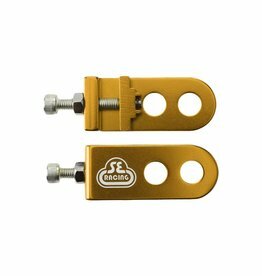 CNC 6061 T-6 Aluminum SE Lockit chain tensioners for 3/8” axles allow for perfect chain adjustment and will keep your rear wheel locked in place. Black Ops Spoke Covers come in a variety of colors. 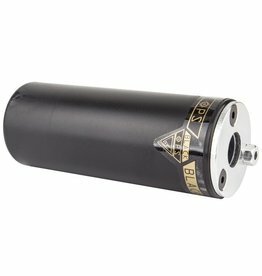 Each package contains 36 spoke covers at 300mm long. Cut them to your own custom length to create your own custom style! 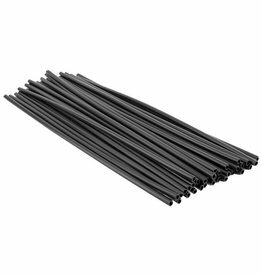 The Black Ops Pegs are lightweight, durable and let's face it, CHEAP! They come in a variety of colors to help customize the look of your bike! 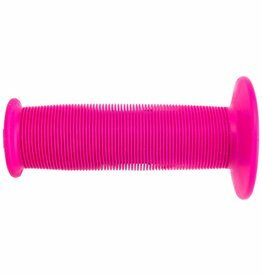 These original vintage Mushroom Grips feature the same ergonomic ribbed design as they did when ODI sold them 28 years ago. The collapsible rib pattern provides exceptional comfort and helps reduce arm fatigue.